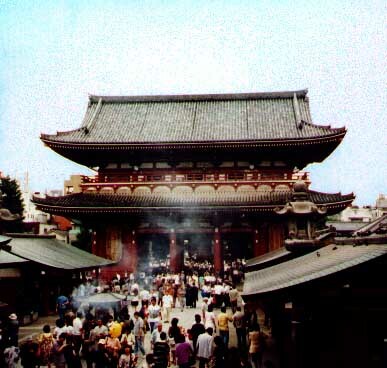 Smoke rising from the incense is believed to be healing. Religion, beliefs, illness, sightseeing, history, architecture, geography, colors. Descriptions, to become (well), to do for the purpose of ~.